Golden State Warriors guard Stephen Curry has been named the Week 2 Western Conference Player of the Week, the NBA announced today. The award is the first Player of the Week honor this season for Curry and his 13th career weekly recognition. 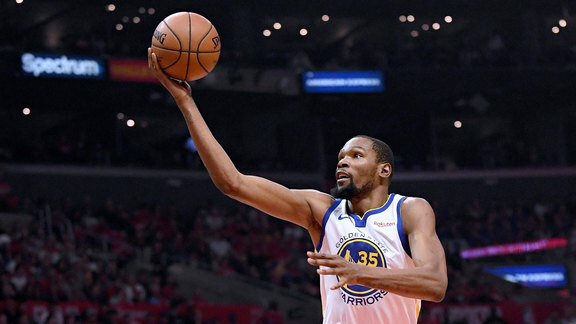 Curry helped lead the Warriors to a 4-0 week, beginning with a 123-103 victory over Phoenix on Oct. 22, when he connected on six three-point field goals to pass Jamal Crawford for fifth place on the NBA’s all-time three’s list. 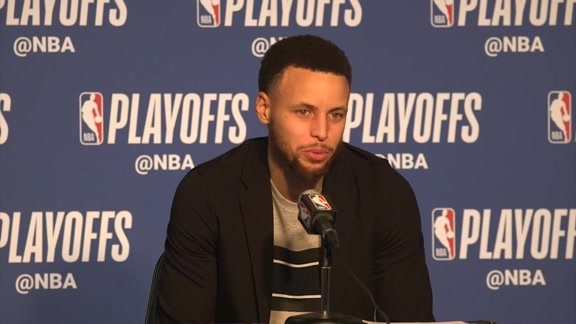 Against Washington on Oct. 24, Curry scored 23 points in the first quarter and 20 in the third quarter, en route to an Oracle Arena personal high-tying 51 points and a 144-124 Warriors win. 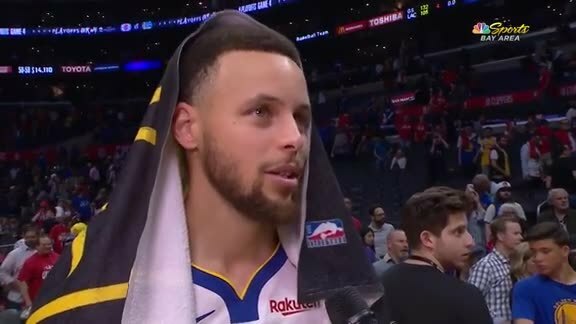 Curry capped off the week in Brooklyn on Oct. 28, establishing a new NBA record connecting on five-or-more three-pointers in his seventh consecutive game. 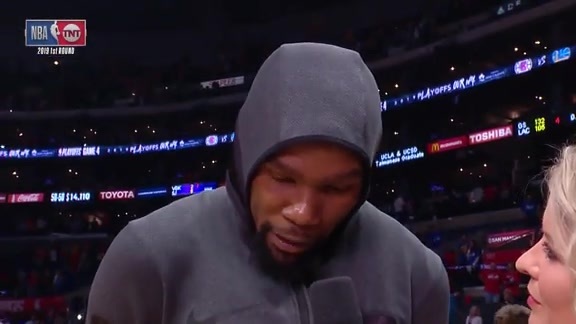 For the week, he averaged 36.0 points (2nd in the NBA) on 54.7 percent shooting from the field (47-of-86 FG), 54.5 percent from three-point range (30-of-55 3FG) and 90.9 percent from the free throw line (20-of-22 FT), to go along with 4.8 rebounds and 4.0 assists. The award marks the 51st time a Warriors player has been named Player of the Week since the NBA began giving out the award in 1979. Milwaukee’s Giannis Antetokounmpo was named Player of the Week in the Eastern Conference.